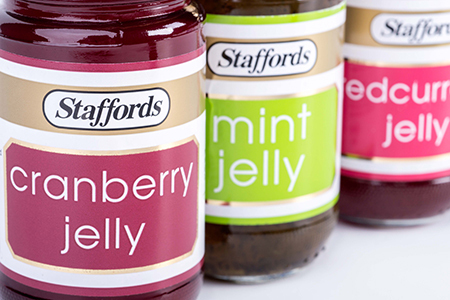 Staffords have lead the way with fine-foods for the best part of a century. 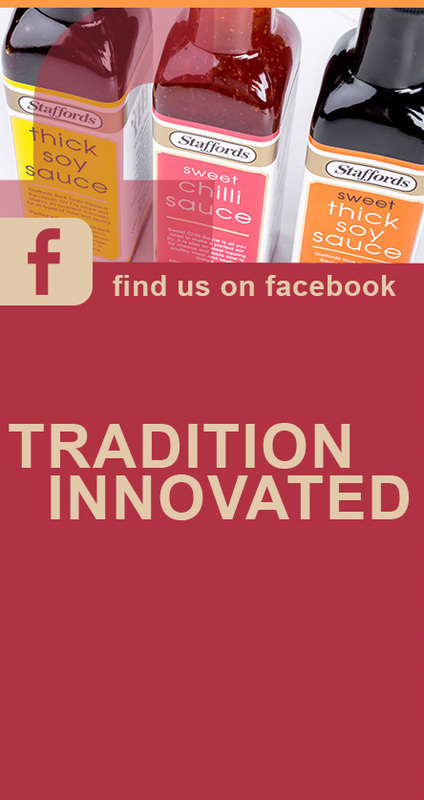 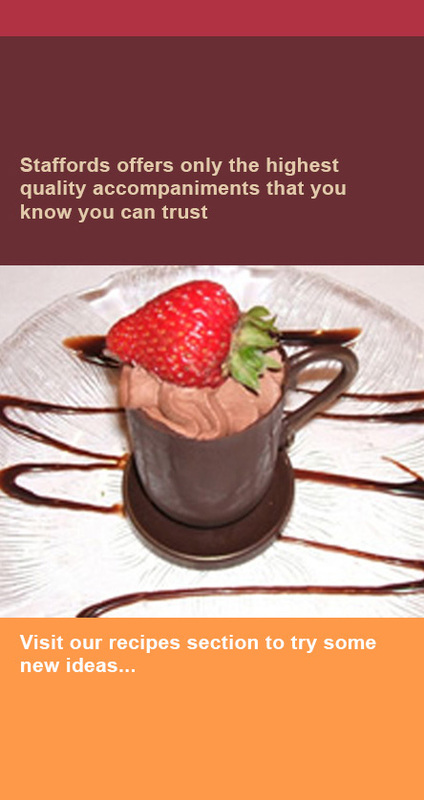 Long ago, we made a firm decision to offer only the highest quality accompaniments that you know you can trust. 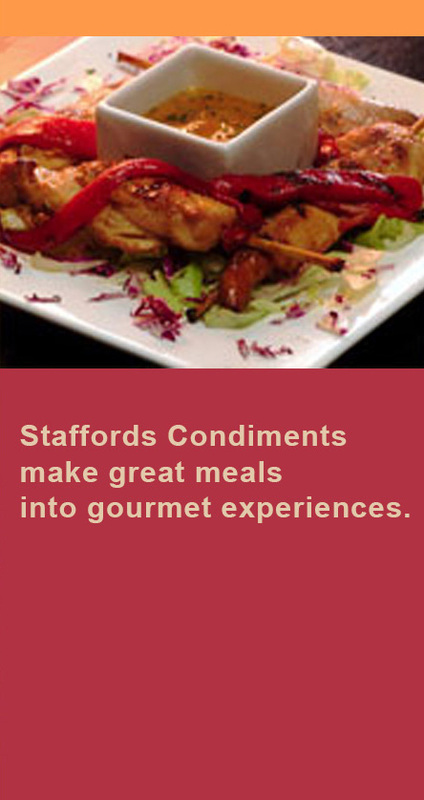 Staffords have defined the art of making a good meal perfect. 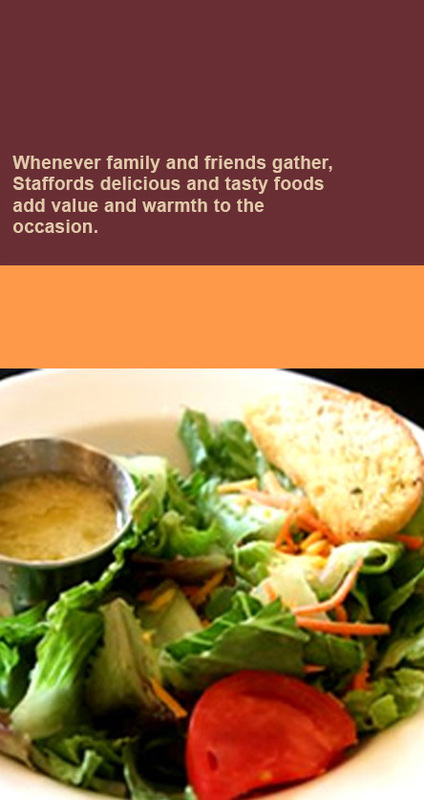 Whenever family and friends gather, Staffords delicious and tasty foods add value and warmth to the occasion. 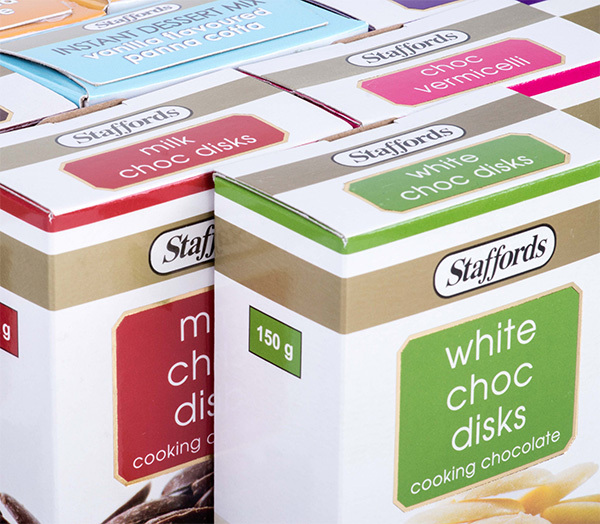 Ask any consumer which brand they really trust, and the truthful answer will be one of the exclusive names represented only by Staffords. 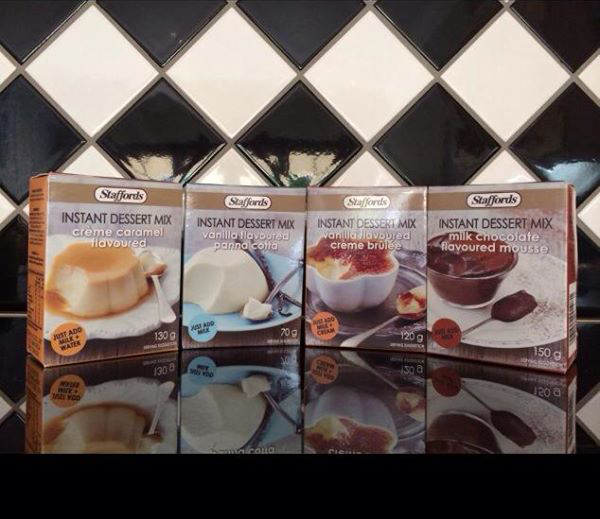 Flavours include: Vanilla flavoured Panna Cotta; Vanilla flavoured Creme brûlée; Milk Chocolate flavoured Mousse and Creme Caramel. 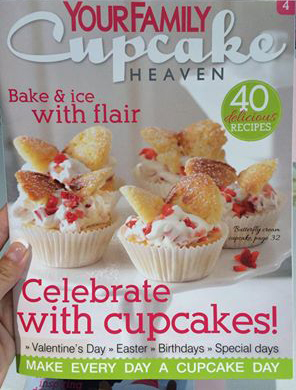 Staffords Chocolate Vermicelli featured in Your Family Cupcake Heaven insert 3 and 4 - try these decadent recipes..